Threats reside on your network for 200 days before you even know about it. And once they’re inside the network, they use credential theft and our own administrative tools against us to pillage and plunder in secrecy (PowerShell, RDP, Remote Admin, C$ Shares, WMI, etc.). Traditional network and endpoint prevention technologies oﬀer too little, too late. Big data security analytics solutions are resource intensive and suﬀer from too many false positives. 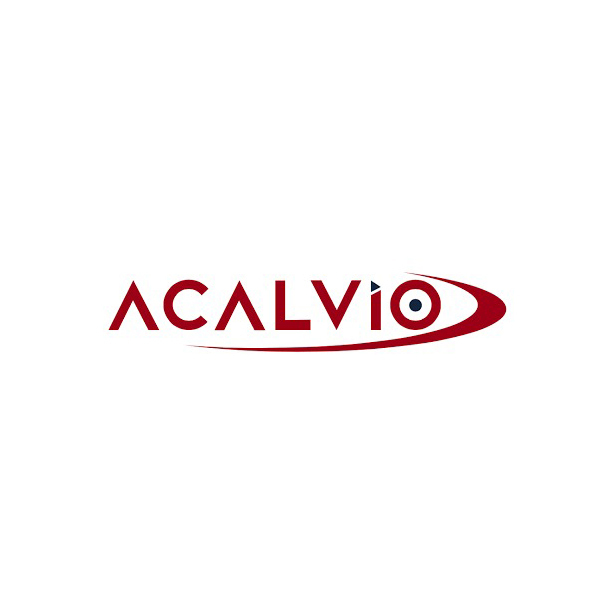 Acalvio’s innovative combination of Deception and Data Science provides a ﬁrst of its kind active defense against malware and hacking with speed and accuracy. Deception 2.0 detects true positive security events inside your network with speed and ﬁdelity. False positives are minimized. Acalvio's patent-pending Fluid Deception™ technology enables authentic, cost-eﬀective, and scalable deception. It solves the conundrum embodied in ﬁrst-generation products, which oﬀered either scale or authenticity, but not both. Deception 2.0 leverages Data Science to enable a true DevOps model for deception, making deployment and management of deceptions automatic. Staleness has been an Achilles’ heel of ﬁrst-generation solutions; they are easily discovered and avoided. Acalvio’s Deception 2.0 solution provides deceptions that are dynamic and morphing, increasing eﬃcacy of detection. DevOps for Deception – Current Deception 1.0 solutions involve very signiﬁcant manual, timeconsuming and expensive eﬀorts to deploy deceptions and maintain them. Our DevOps approach to deceptions streamlines and automates the IT eﬀort involved, vastly reducing the cost involved. Fluid Deception – Deception 1.0 solutions presented a conundrum – Scale and Density OR Depth. Low Interaction Sensors OR High Interaction Sensors. ShadowPlex combines a comprehensive set of dynamic deceptions – Honeypots, Lures, Baits and Breadcrumbs to deliver high eﬃciency and eﬀectiveness. Adversary Behavior Analytics – Acalvio combines telemetry gathered by its sensors with data in other Enterprise Security Systems (SIEM, EDR, PIM, etc.) to develop comprehensive threat intelligence and Attack Behavior. Deception Farms – Extends Deception 2.0 capabilities to be deployed from Private and Public Cloud infrastructures. Deception 2.0 combines Fluid Deception and Data Science to deliver the most extensive solution to address Advanced Threat Defense. ShadowPlex is the most modern, comprehensive, scalable, ﬂexible and cost-eﬀective Distributed Deception solution in the industry.